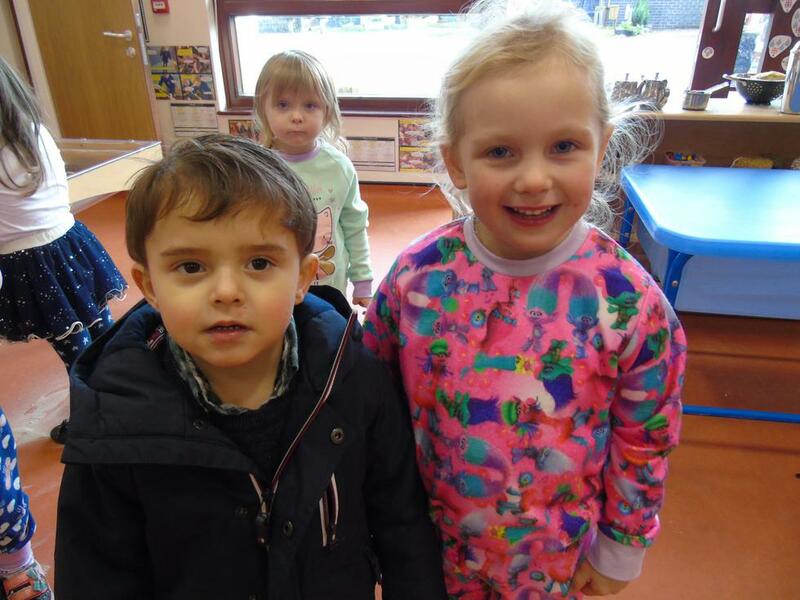 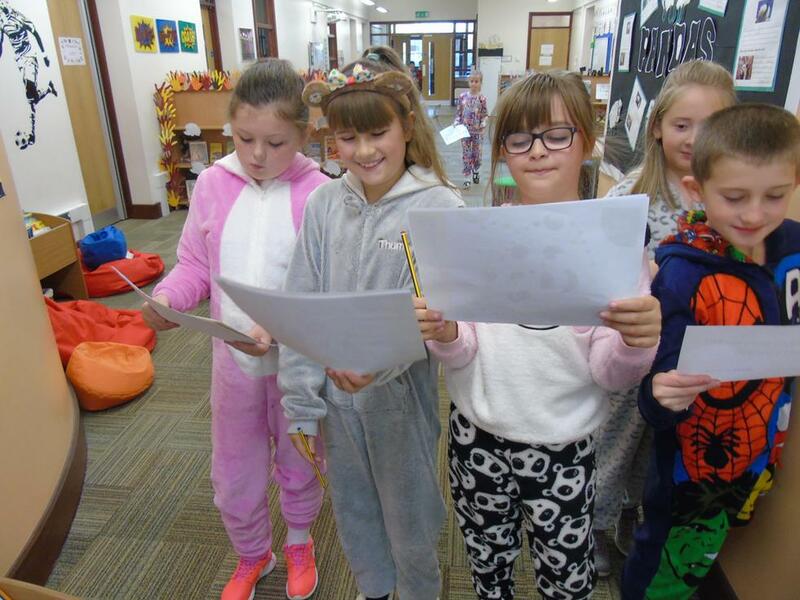 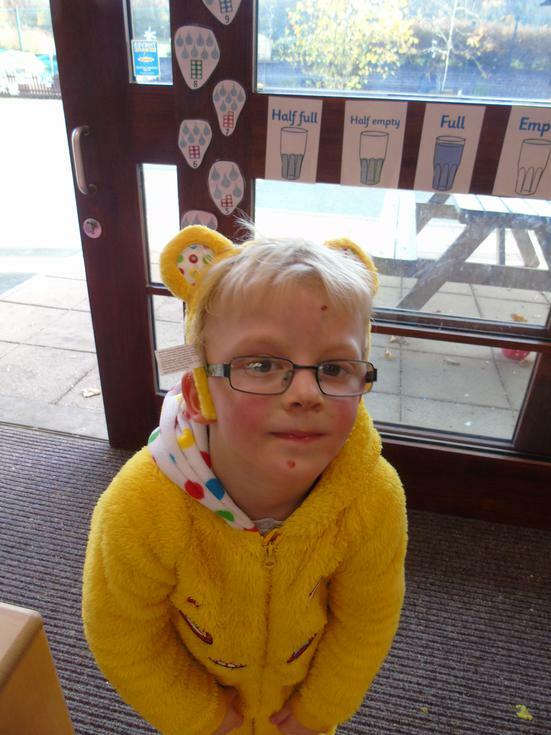 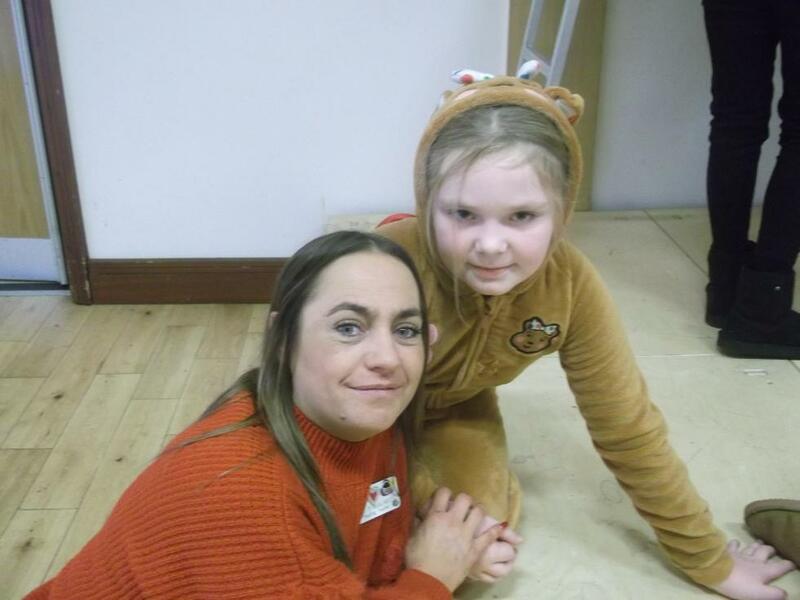 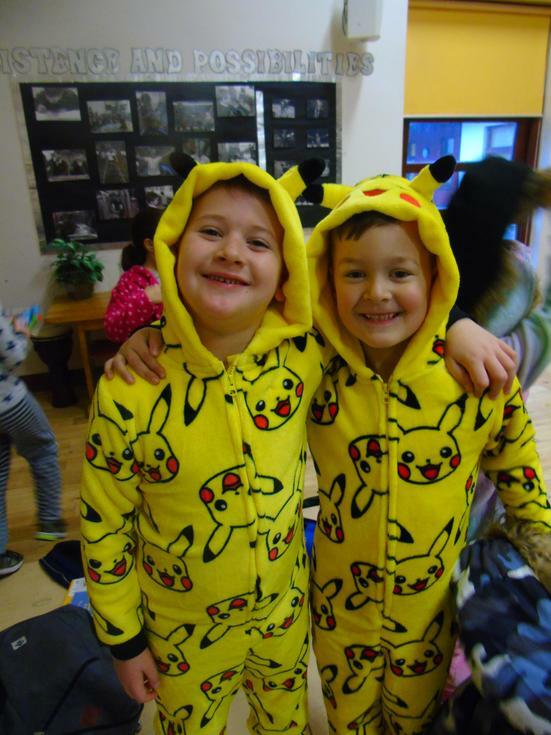 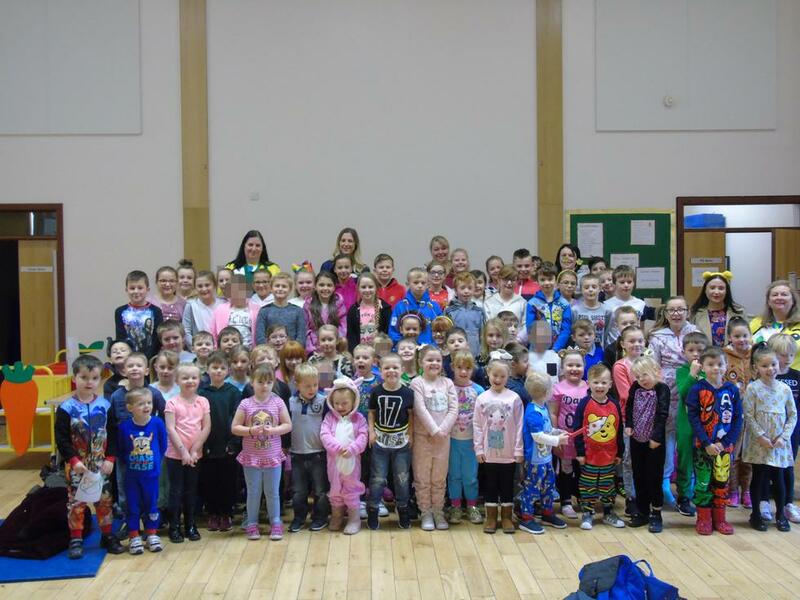 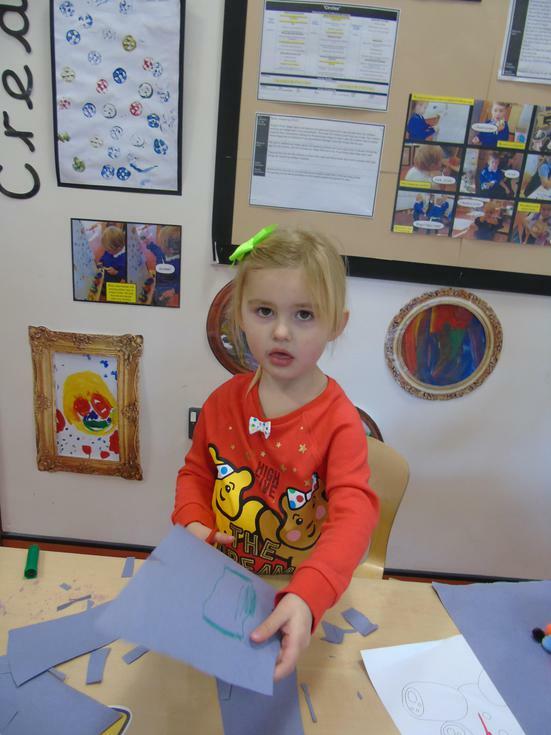 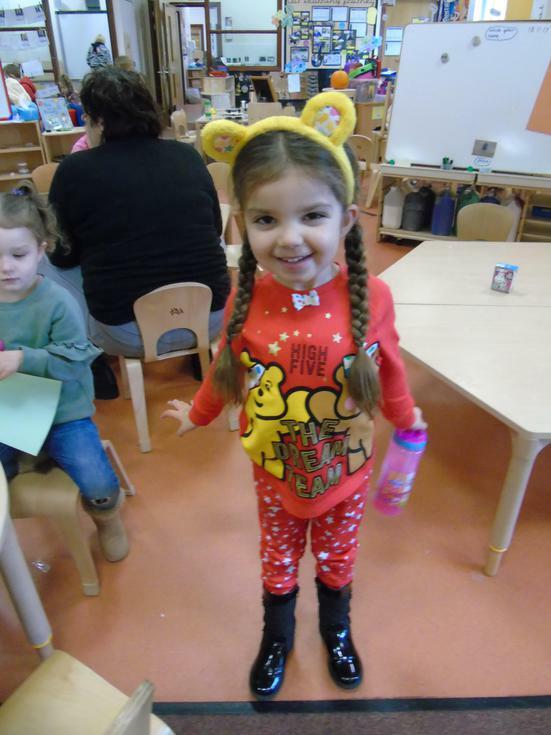 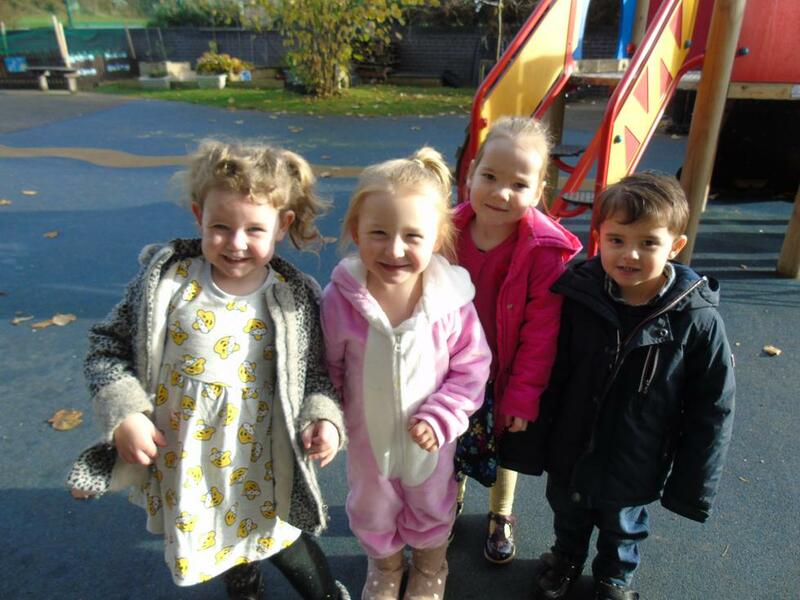 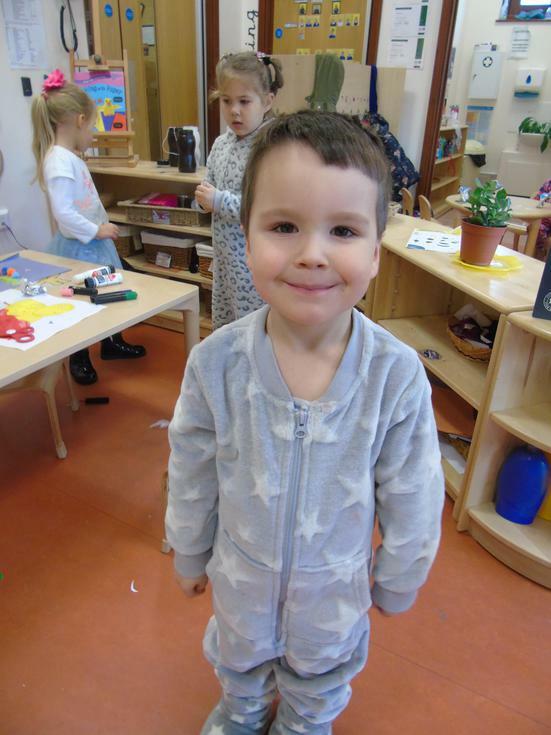 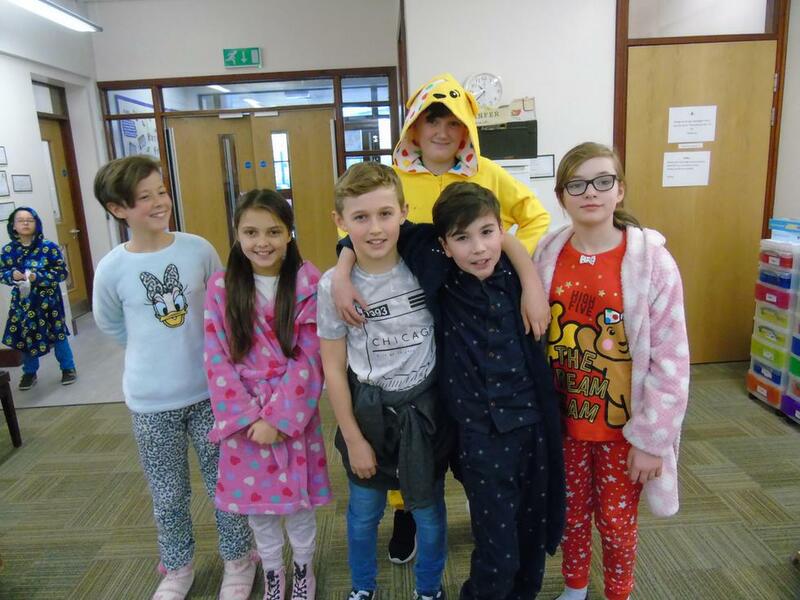 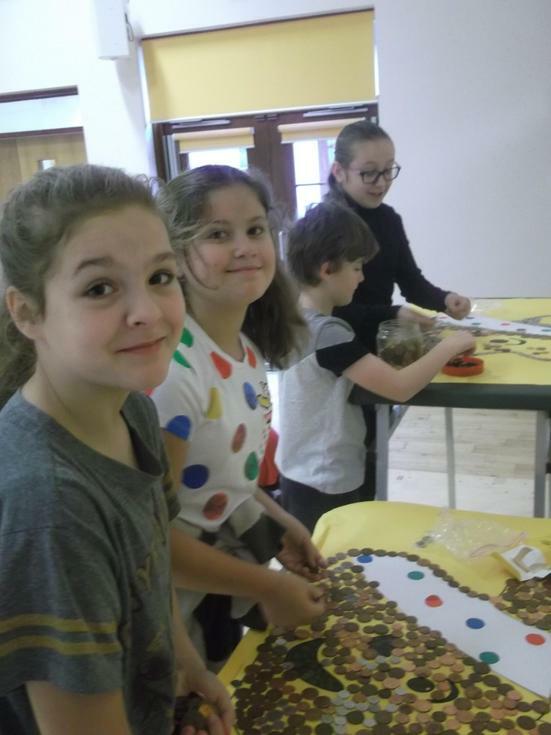 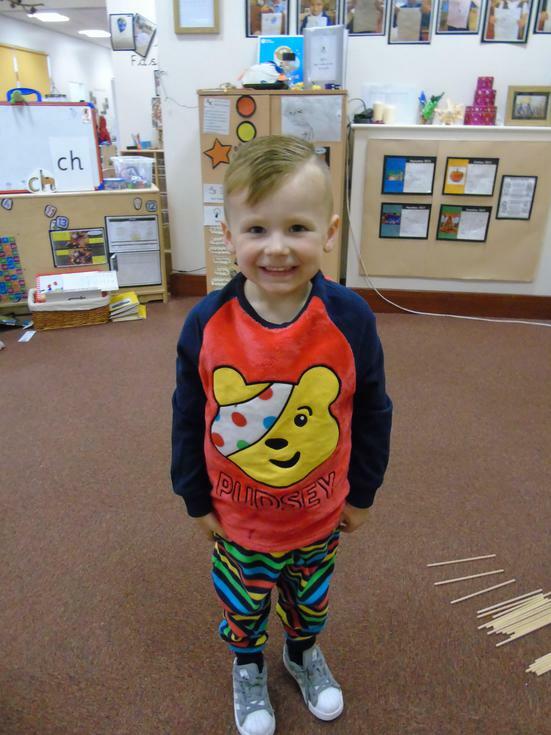 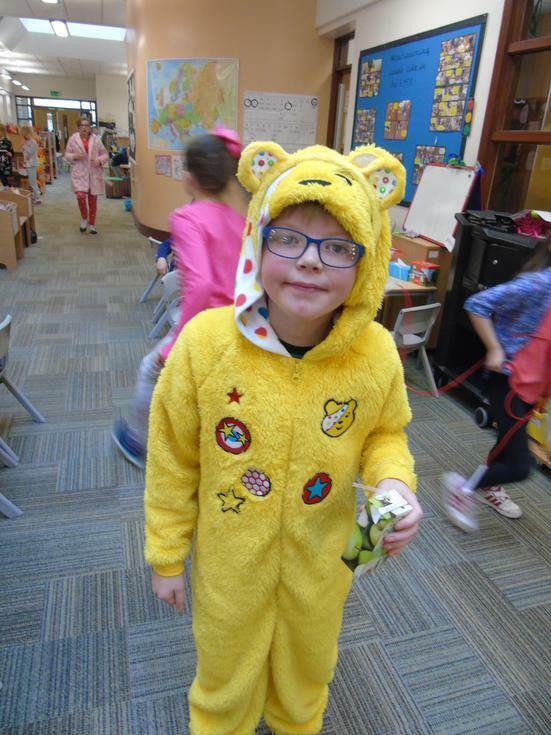 Children in Need 2018 : A great big spotty thank you to everyone who came dressed up to school, and more importantly, donated to the Children in Need 2018 Appeal. 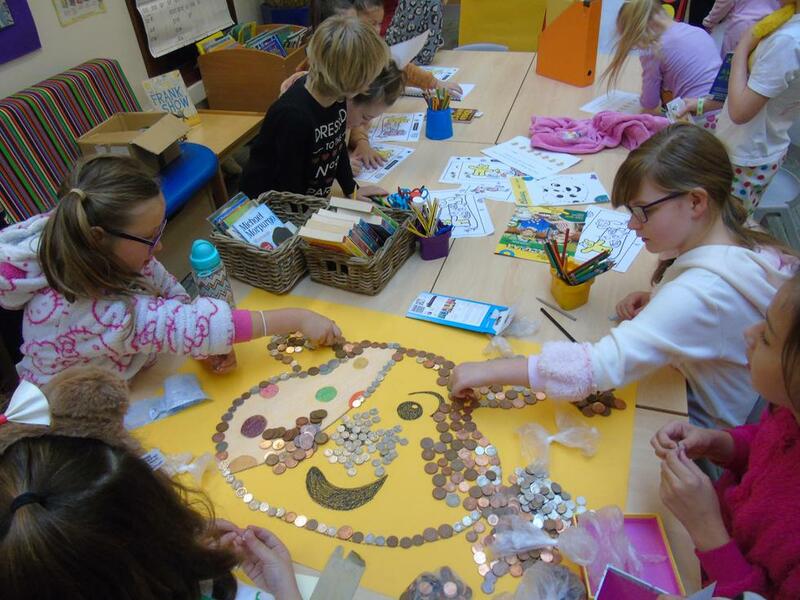 We raised £228.35. 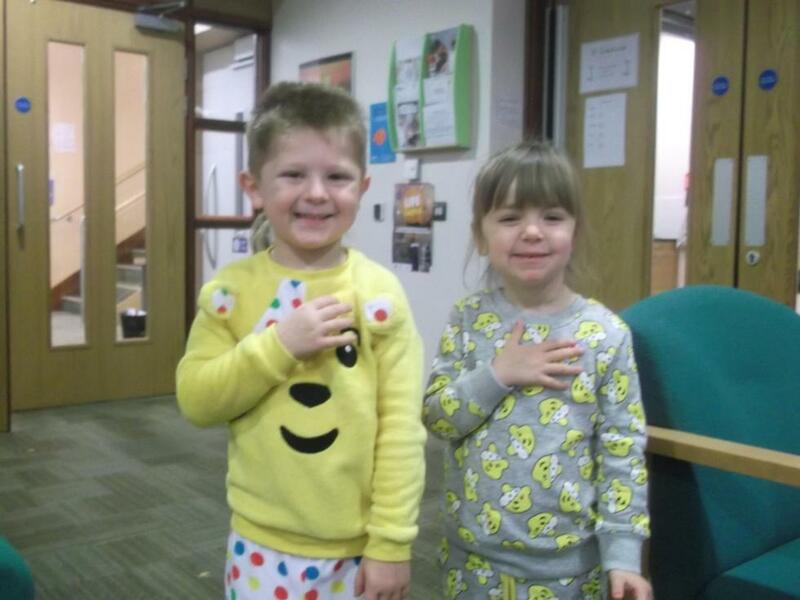 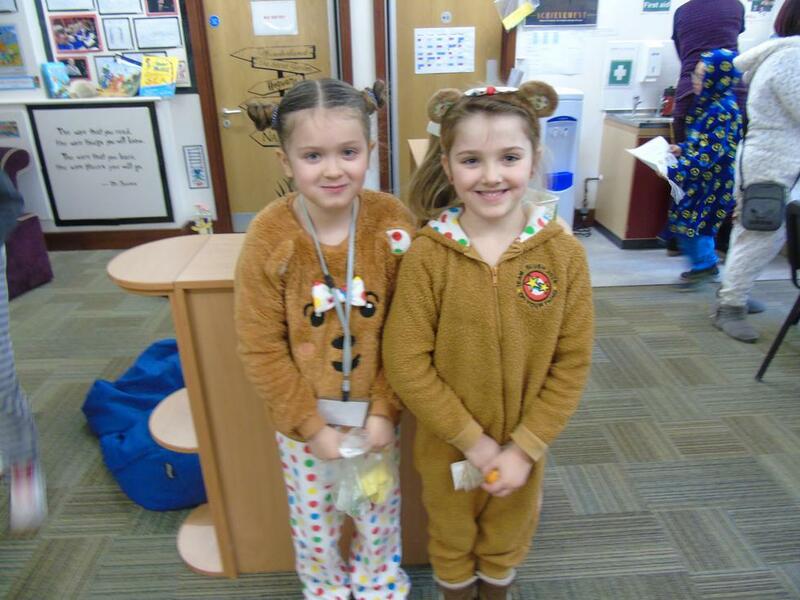 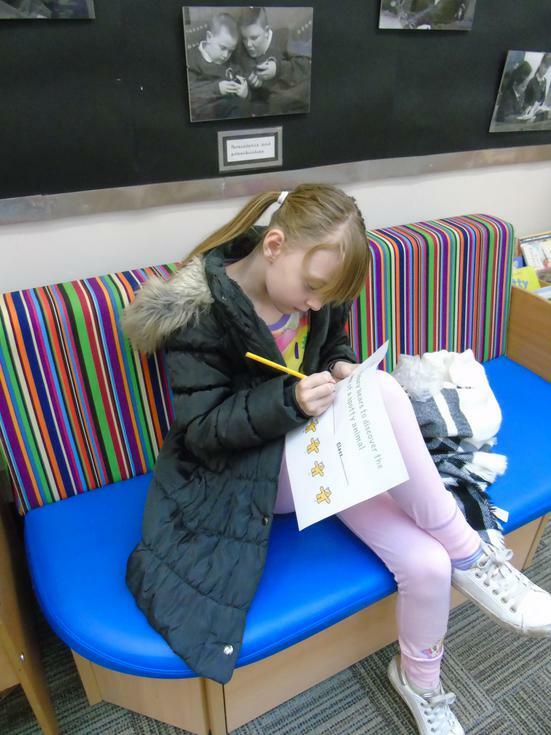 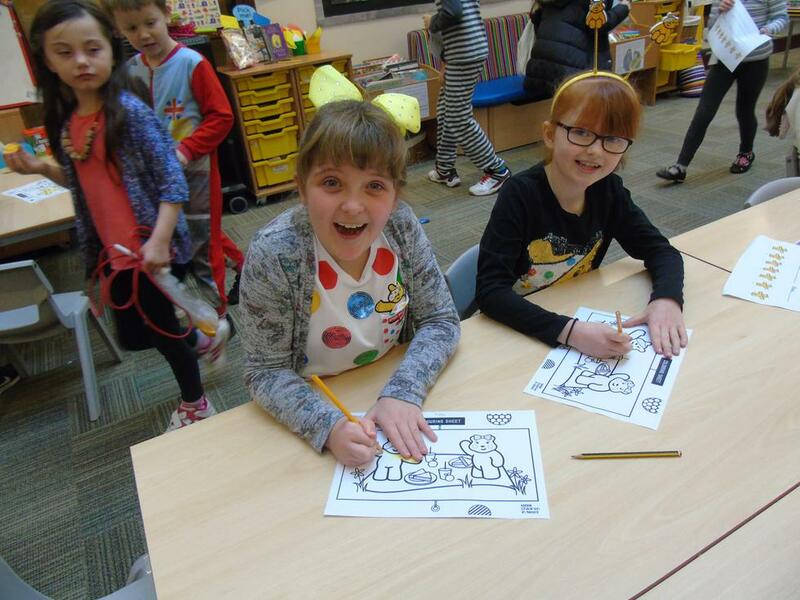 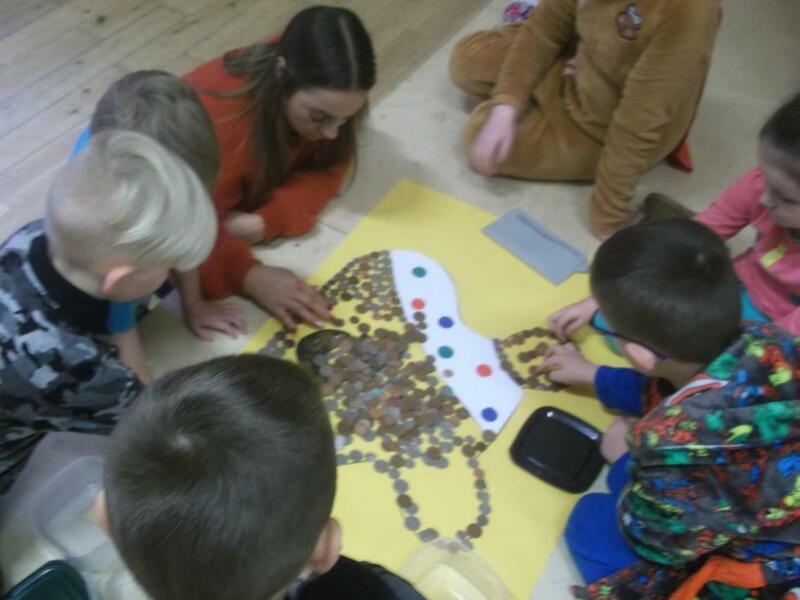 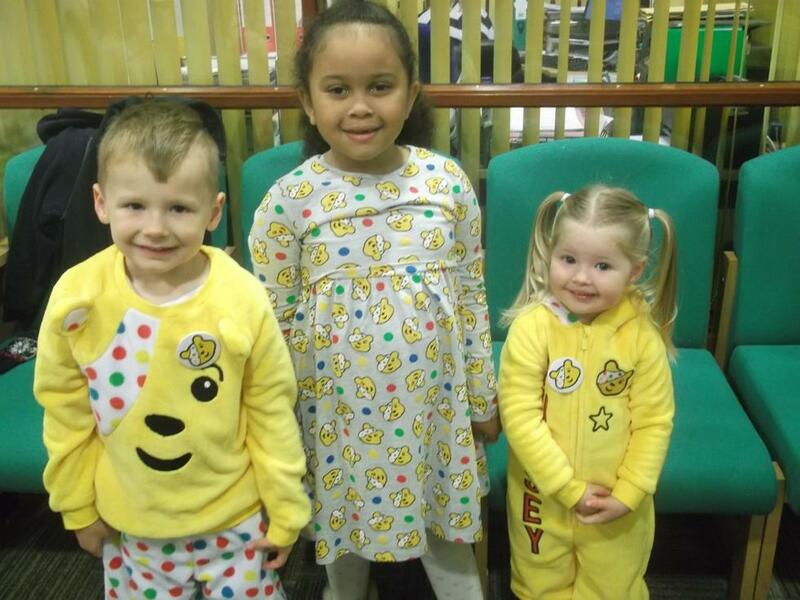 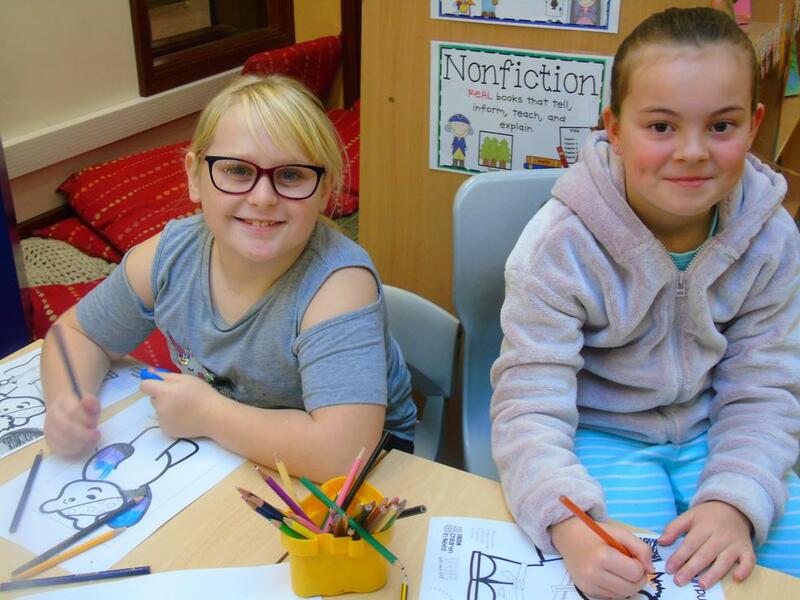 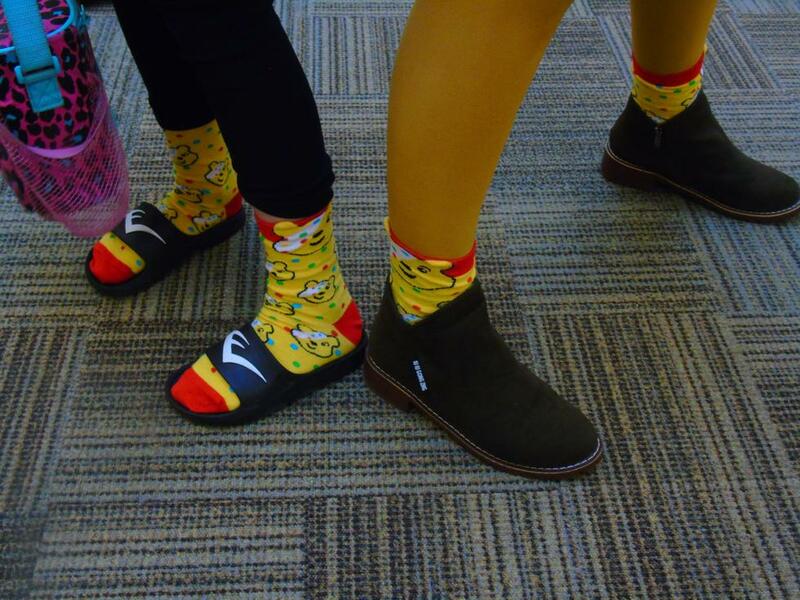 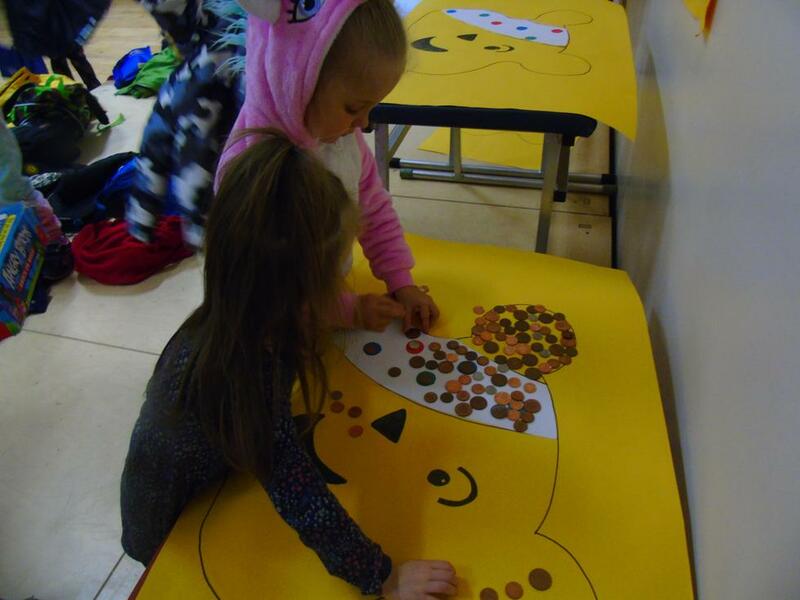 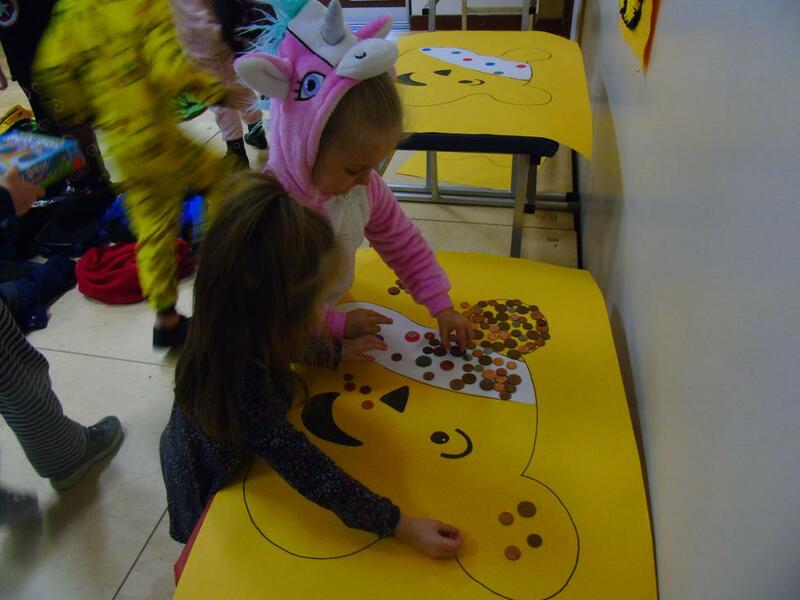 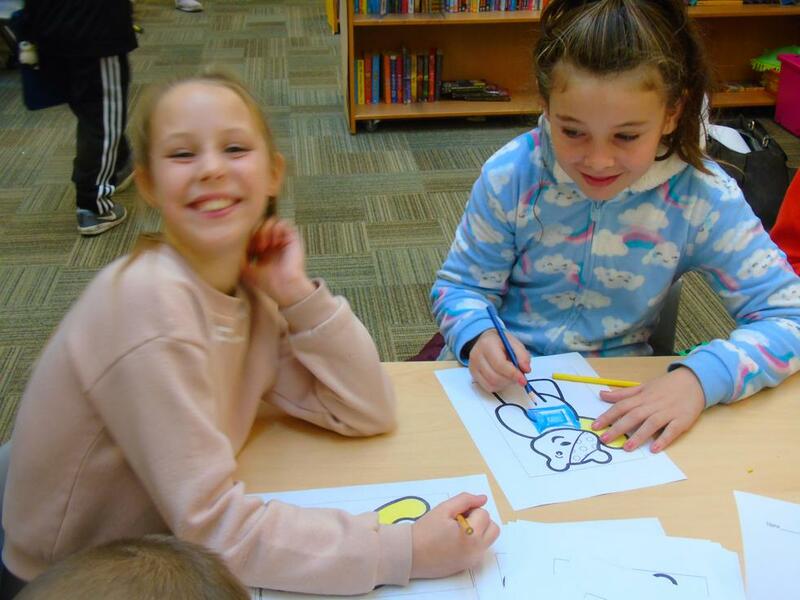 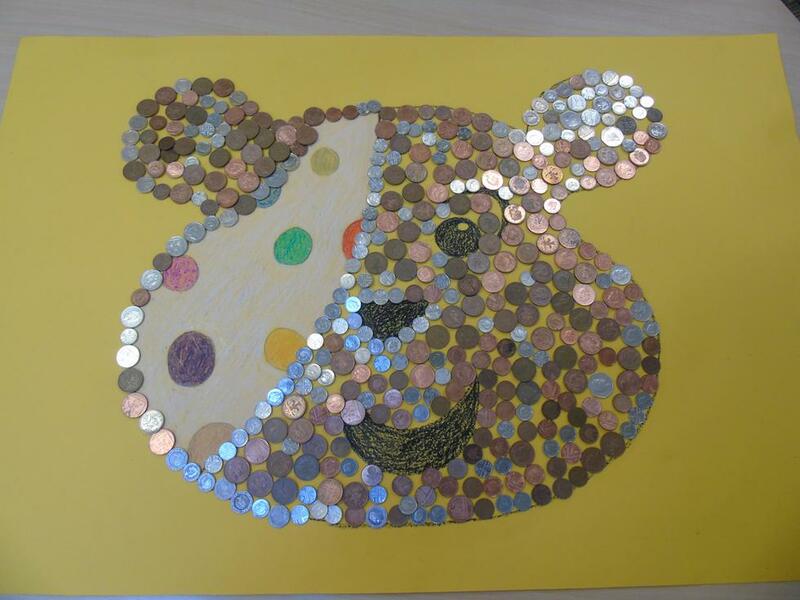 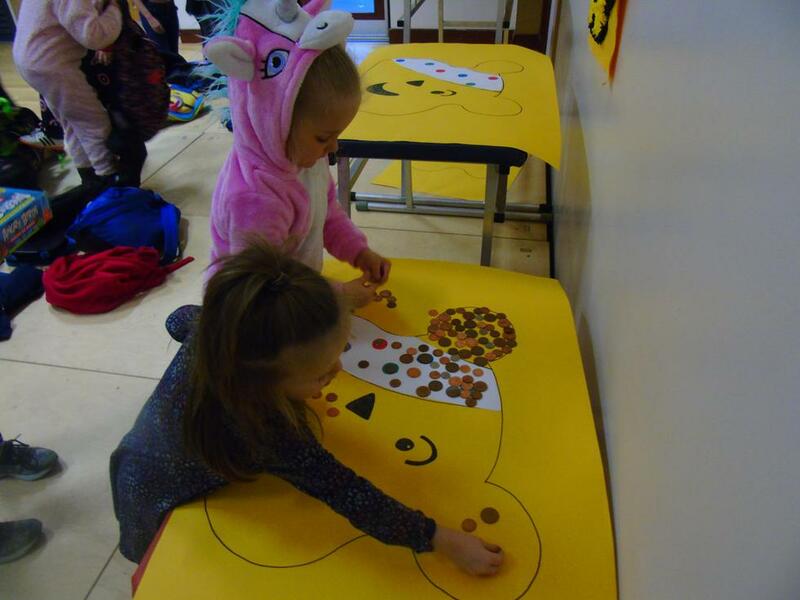 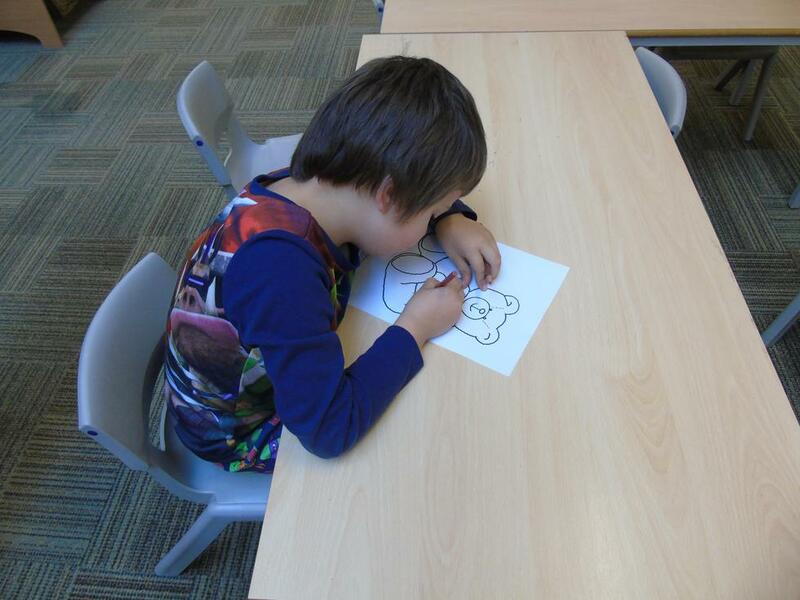 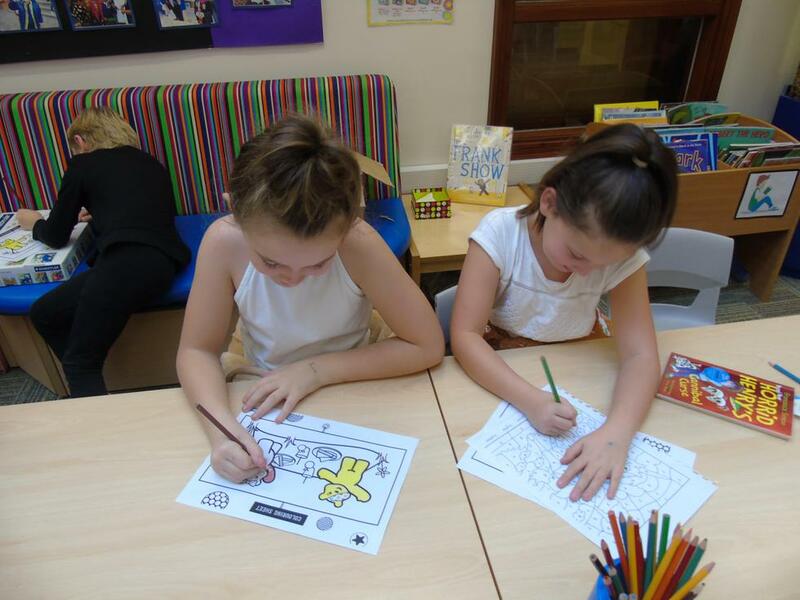 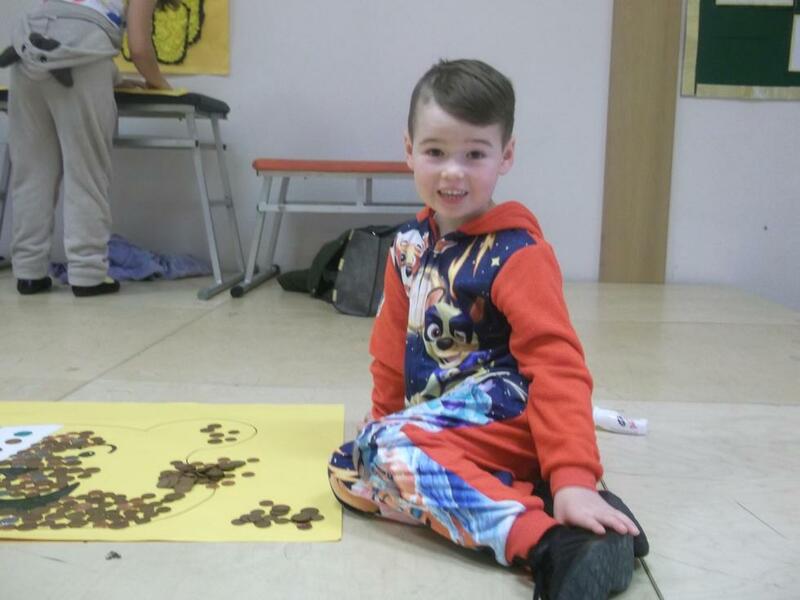 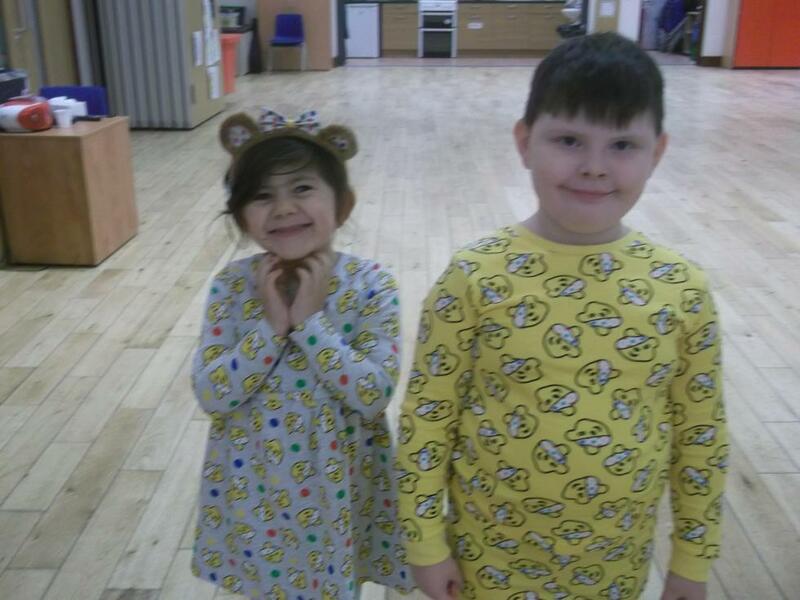 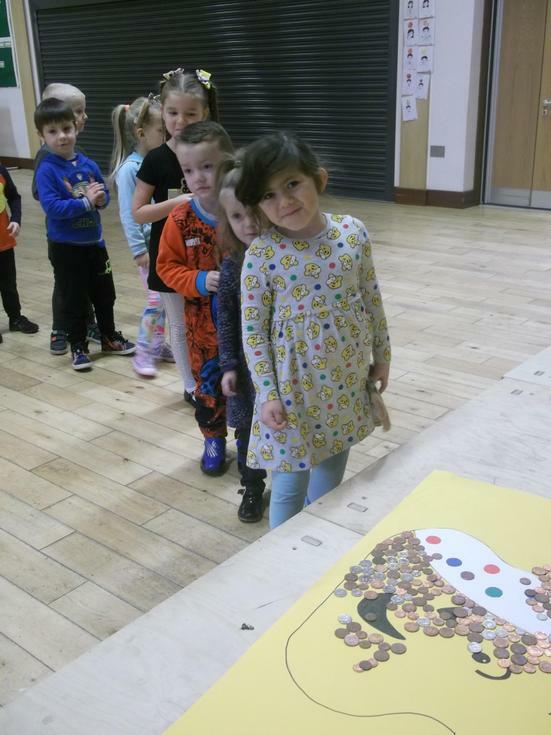 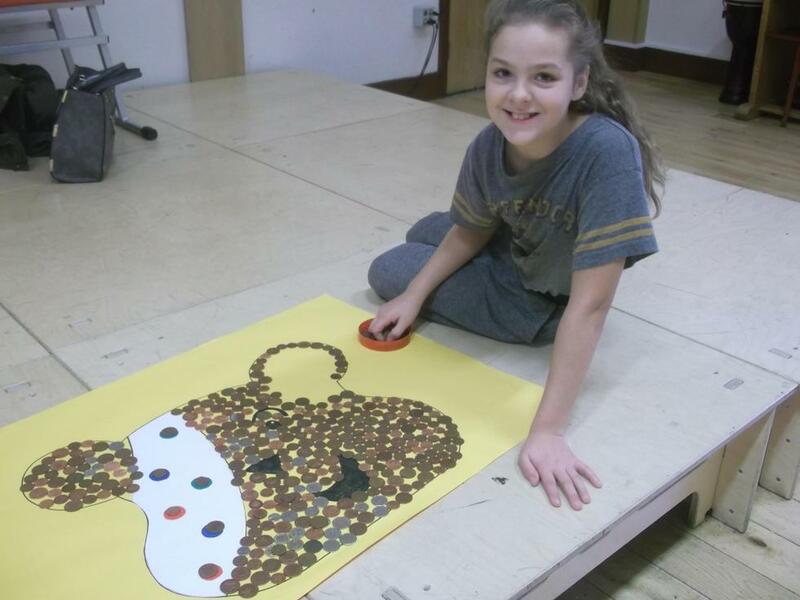 We raised a total of £202.46 for children in need on Friday 17th November by wearing non-unifom or pyjamas ,taking part in a Pudsey library hunt and filling up 3 Pudsey bear faces with coins . 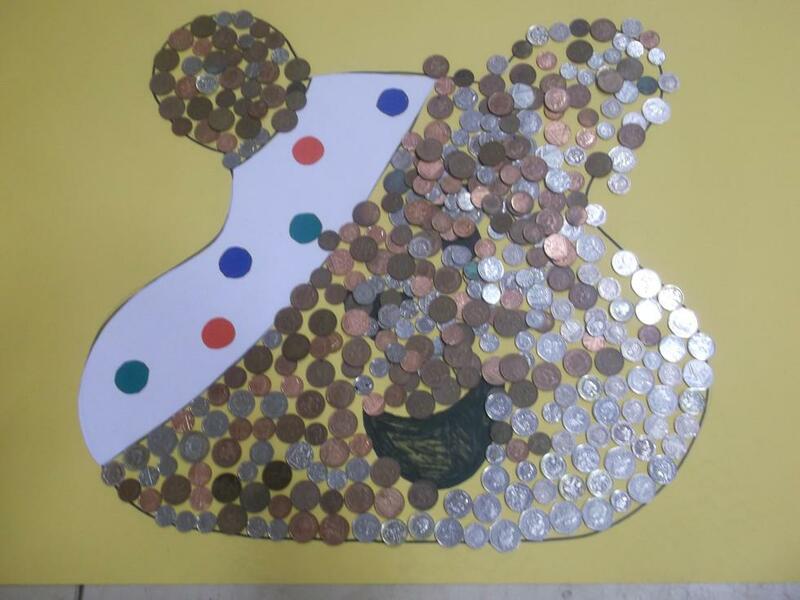 A huge thanks to everyone who helped us raise such an amazing amount for a great cause.